This item is selling for $5.99 on eBay. Aftermarket Antenna to OEM Radio Adapter (NI7) by American International®. Converts the OEM radio antenna connection to standard Motorola female. Use when replacing factory antenna. 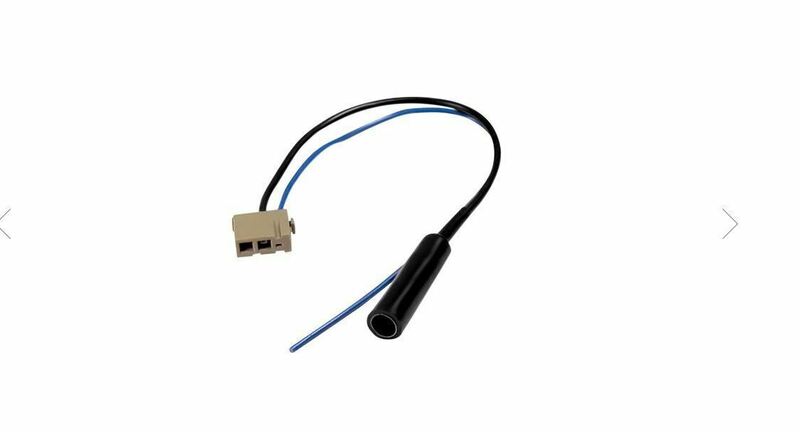 American International's preferred antenna adapters feature only the finest quality cable and precision connector designs that are identical to their OEM counterparts within most vehicles.